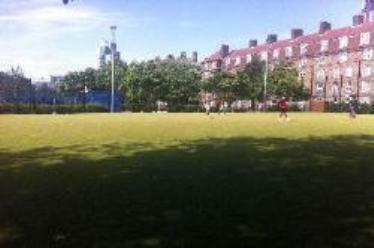 Tabard Gardens football pitch is located inside Tabard Gardens park. Once you are inside the park make your way to the rear. 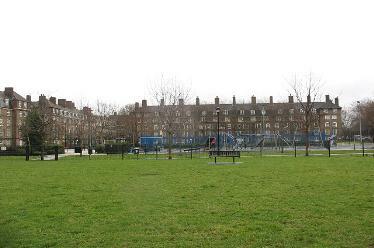 The London Bridge Football pitch is easily accessible from the following locations - London Bridge, Bermondsey, Monument, Cannon Street, Mansion House, Borough, Tower Hill, Blackfriars and Borough. 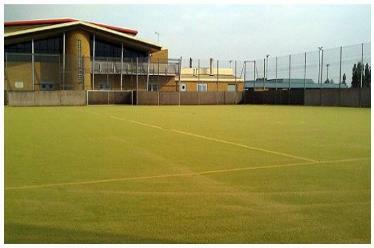 Hire a football pitch in London Bridge and play your 5 a side football game. London Bridge pitch hire is available on a per hour basis for casual bookings and is available for block bookings. Leagues are also available at this venue.